If you like what you see, please sign our Guest Book. We invite suggestions, please Contact Us. Read the story of a C3 One of One. In 1968 records show that one car left the assembly line with paint code 001. 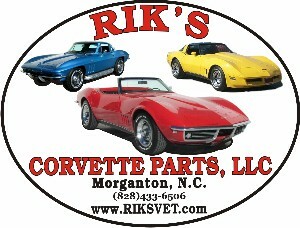 Here is that 1968 Corvette Convertible. 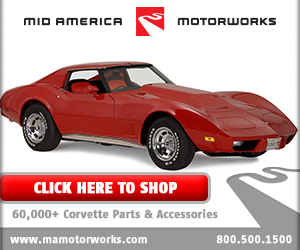 Want to advertise your company on CorvetteC3.ca?